"If more variety could be added , it will be great ." "According to the product quantity Price was very high"
"I soo happy with you." "It was a good experience overall.."
"Pricing of products is slightly on the higher side"
As per the Bikrami calendar, Lohri is celebrated a day before Makar Sankranti on 13th January every year. The Hindi name of the month is Paush and it is a winter festival in India observed especially by people of Punjab. Lohri celebrates the passing of the winter solstice which means from this day onwards, the days would be longer and nights would be shorter gradually. It is also a celebration of the affluent winter crop season. People spend this day with family members, close friends, and relatives with great food, music, and dance. To add more fun and excitement to your Lohri celebration, we have some fabulous online Lohri gifts that you can get for your loved ones. The special sweets of this season like Gajak, Til Ke Laddoo, Til Patti, or Gur Khasta Mungfali Gajak, Dry Fruits Chikki, Rose Petals Chikki, Atta Laddo, etc. 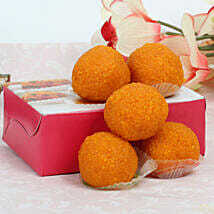 are available along with regular sweets like Rasgulla, Kaju Barfi, Kaju Roll, Motichoor Ke Laddoo, Pedha, Dodha Barfi, etc. 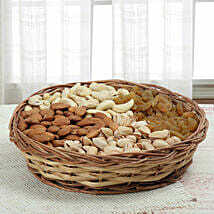 The dry fruits like almonds, raisins, cashew nuts, etc. 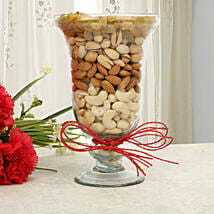 are available in attractive designer jars, baskets, or trays. 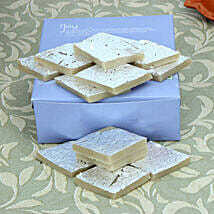 Have a close look at them and place an order today to reach out to your loved ones. 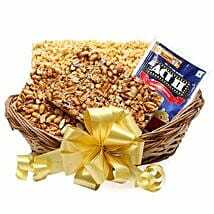 These online sweets or dry fruits would be the best pick for Lohri celebration if you are looking for something traditional. 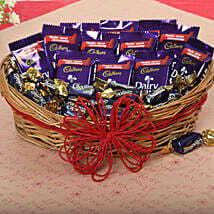 Among contemporary gifts, you can check the wide collection of chocolates – both branded and handmade ones, flowers, plants, cakes, etc. are there. 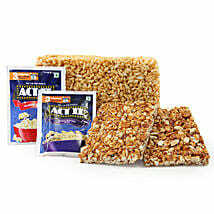 You may order these products individually or in combos to enhance the excitement of the celebration. 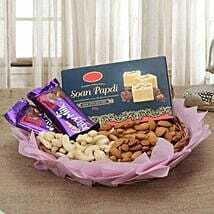 Ferns N Petals is the number online gift portal in India with a huge collection of festival and occasion specific gift ideas. 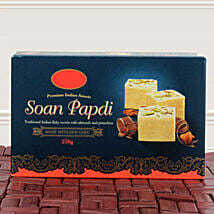 For this upcoming Lohri on 13th January, you can check some of our lovely gifts and get them delivered anywhere in India. We serve in more than 400 locations in India and thus, you can send your greetings for Lohri to Delhi, Punjab, Jalandhar, Amritsar, Allahabad, Gurgaon, Jaipur, Ghaziabad, Noida, Pune, Mumbai, etc. 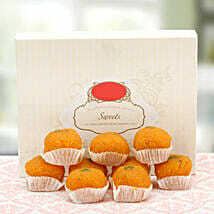 Get online sweets for Lohri and surprise your friends and relatives staying away from the hometown. Apart from the wonderful sweets, you can also select some fresh flower bunches or bouquets, cakes of various types, personalized gifts like mugs, cushions, or photo frames, spiritual gifts like idols of deities, lucky bamboo plants, and other Feng Shui products. 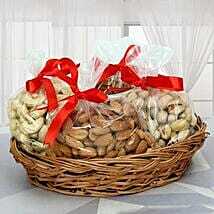 To get these gifts delivered, you can opt for our express, same-day, midnight, or next day delivery services. Apart from India, we also have our network of delivery in more than 150 countries worldwide like the USA, Canada, UAE, Australia, UK, Singapore, Malaysia, etc. Also check out the special section of pongal gifts having the unique gift ideas and helping you to leave a good impression.